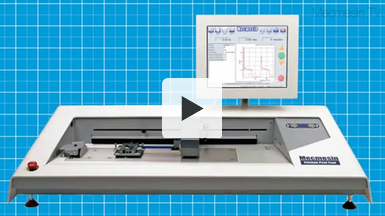 The FPT-H1 horizontal Friction, Peel and Tear tester is used to measure the strength of flexible seals often used in the packaging for medical devices. 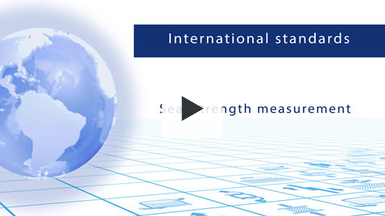 Measurements can be made according to ASTM F88 or EN 868-5 standards, with all the required calculations handled by Emperor™ software. Results can be recorded in customisable reports. 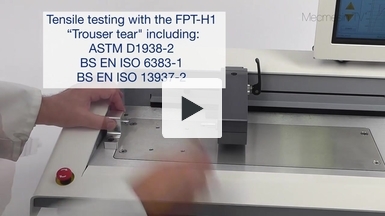 A 'trouser tear' test to measure tear propagation resistance is carried out using a FPT-H1 horizontal friction peel tear tester adn lightweight tear grips. The FPT-H1 is suitable for testing to a range of tear testing standards including ASTM D1938-2, BS EN ISO 6383-1 and BS EN ISO 13937-2.